Sir Thomas Twisden became the first Bart of Bradbourne when he purchased the estate in the 1650’s. The house remaining in the ownership of the Twisden family until 1937. Numerous portraits decorate the house – charting the chequered 400 year history of this fascinating family. In 1938 the house was purchased by the East Malling Trust for Horticultural Research, a charity, which still owns it today, together with nearly 600 acres of adjoining land. The Trust’s income supports horticultural research at the nearby world famous East Malling Research Station, and elsewhere. Money raised by the trust helps support horticultural research at the nearby world famous East Malling Research Station. 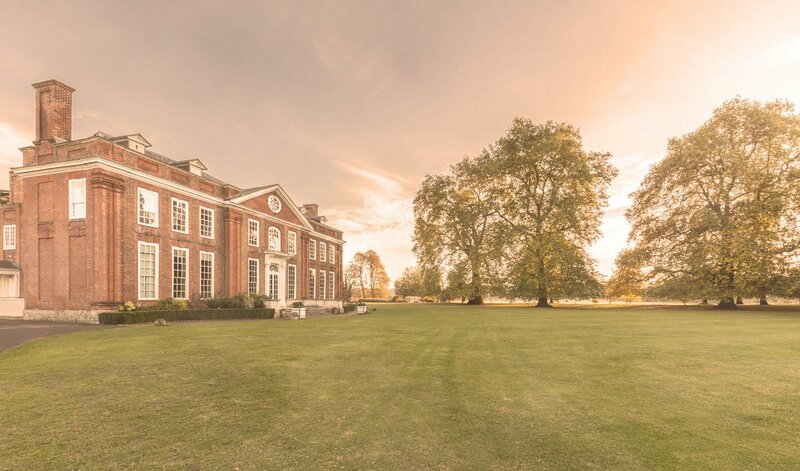 Holding your event at Bradbourne house means you will be contributing to the upkeep of the house and grounds and also providing much needed income for horticultural research! 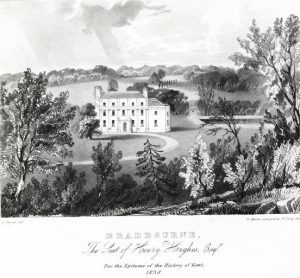 By booking with us, you will become part of Bradbourne’s story and share a key part in preserving and maintaining the house, keeping its history alive and giving the opportunity for more people to experience its beauty first hand. The Bradbourne House team are proud to partner with one of the UK’s leading independent caterers; BaxterStorey. Focused on only using fresh seasonal ingredients, our in house Chef will work with you to create a fantastic event. At BaxterStorey, people, ingredients and passion are at the heart of everything they do. Every guest matters and ensuring they have an exciting and full on flavour experience is paramount. You can find out more by visiting www.baxterstorey.com or have a look at our sample menus here.